Whether you’re going out with your best friends or on the date of your dreams, why not dress up this Valentine’s Day? 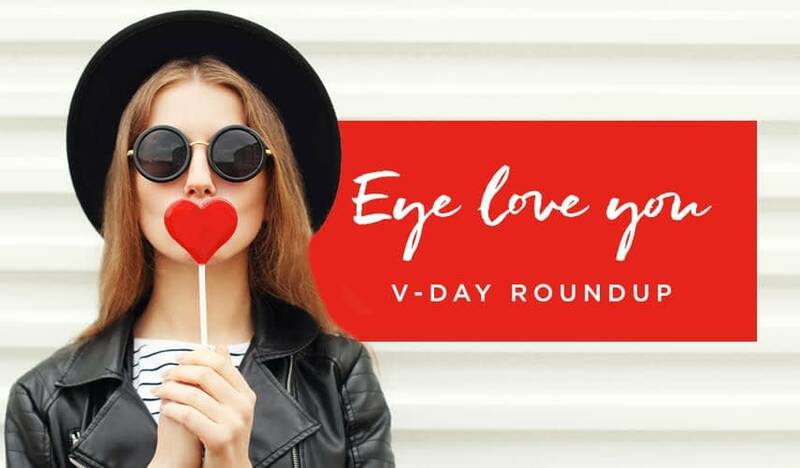 We put together some our favorite “eye candy” that will help elevate your Valentine’s Day ensemble to the next level. This Valentine’s Day, forget flowers and chocolate. Shop for yourself. Stop by your local Cohen’s Fashion Optical to speak with one of our Eyestylists about giving your eyes some love too.